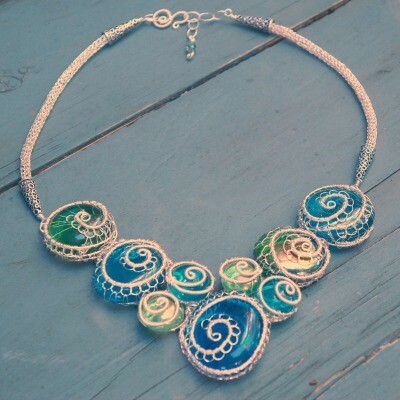 Eos Designs Studio is a unique destination boutique, bead store and class studio all under one roof. 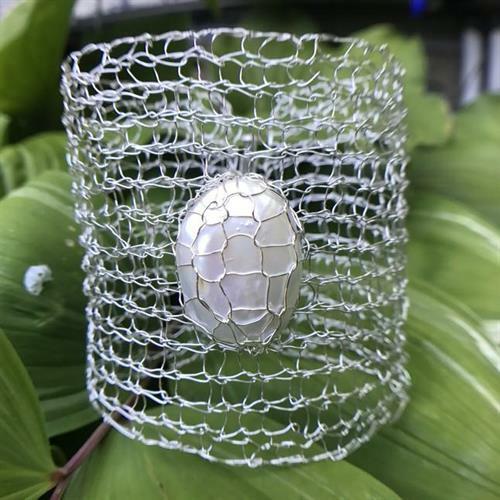 Shop our Gallery for exquisite jewelry handcrafted by local artisans. 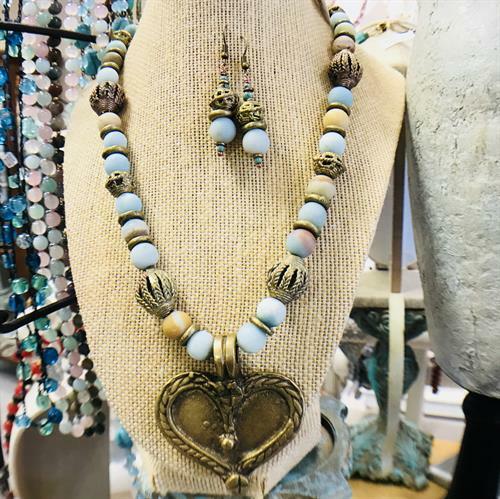 Peruse an eclectic assortment of beads, jewelry making findings and tools in the Bead Shop where you can drop in and try your hand at jewelry making or design your own piece and let our skilled staff make it for you. 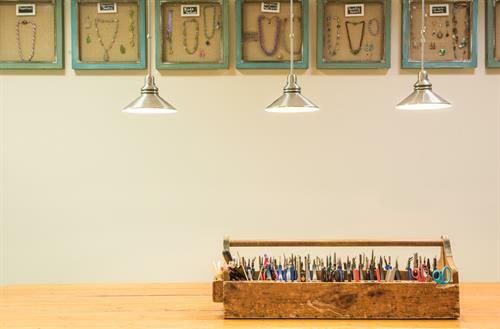 We offer a comprehensive schedule of jewelry making classes for all ages. Our warm and inviting Workshop is a great place to host a party, be it a Girls Night, birthday or bachelorette party. For class information visit https://squareup.com/store/eos-designs or visit our website for more information www.eosdesignsstudio.com. Follow us on Instagram or Facebook and be the first to see the Daily Deal and find out about classes and events.